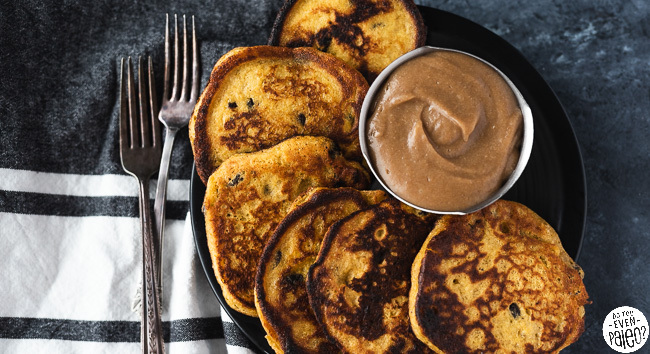 All hail the breakfast taco! 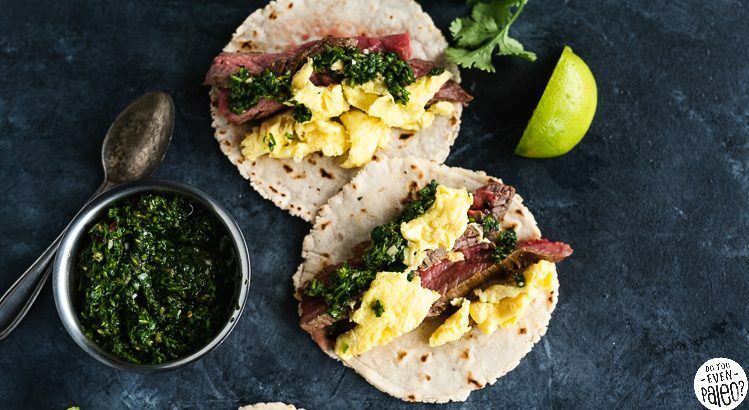 Particularly these steak and egg breakfast tacos with chimichurri! Taco lovers can relate: to truly showcase your adoration of tacos, you’ve got to eat them for every meal.